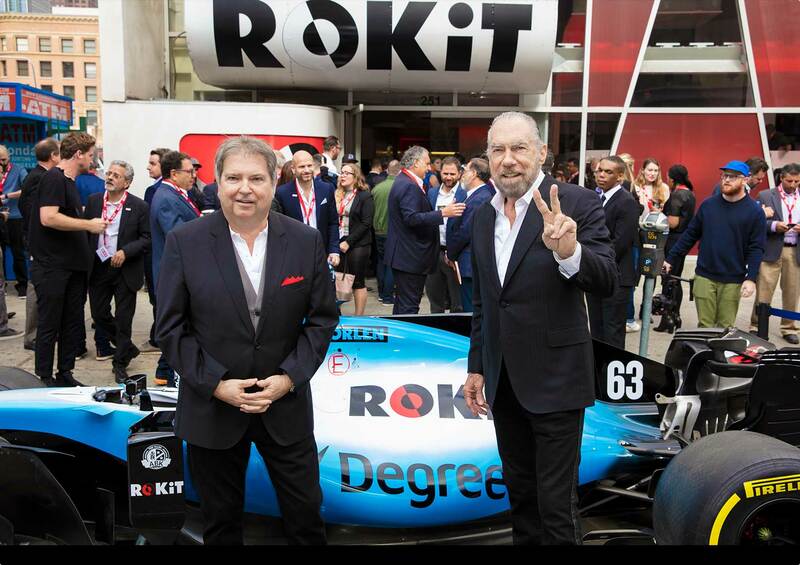 At ROKiT, community is the driving force behind everything that we do. That's why we have chosen to partner with brands who share that vision, and who are continually working to create a better, more connected world for their fans, their communities, and each other. 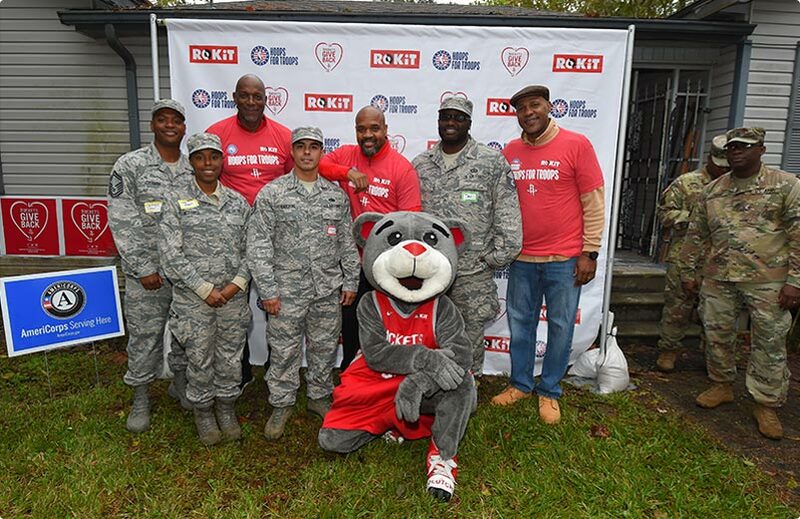 Aside from our continued efforts here at ROKiT to provide basic life services to all, we also have more direct local community involvement through our partnerships with the Houston Rockets and Los Angeles Chargers. Hoops for Troops honors active and retired service members, and their families in this year-round military and veteran-serving organization. It is an initiative led by the NBA, its players, and its teams (with their partners like ROKiT). And we're sure everyone can think of an athletic coach or leader from our childhood that inspired us in one way or another. 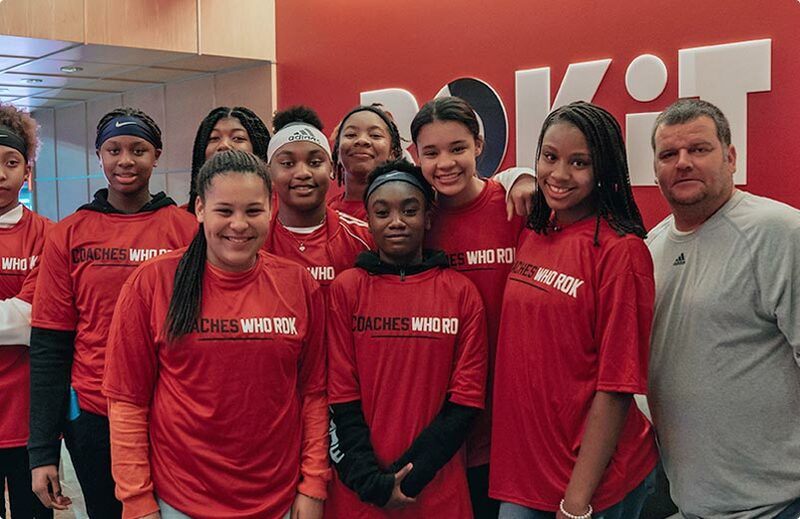 Through our new program, Coaches Who ROK, we invite members of the Houston area to nominate a coach who has made a positive impact on the lives of their players, families, and community. 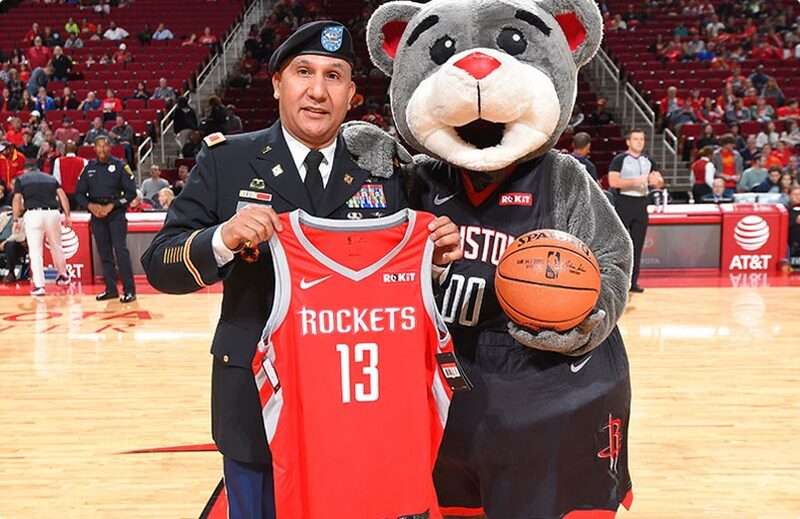 The Grand Prize winner plays on the court at Toyota Center, and runner-up coaches receive a suite night for a Rocket's game! Pretty suite, right? We work with the Chargers to give back through community and military service-related programs and initiatives. Our efforts include game day activations, player visits, and product donations. 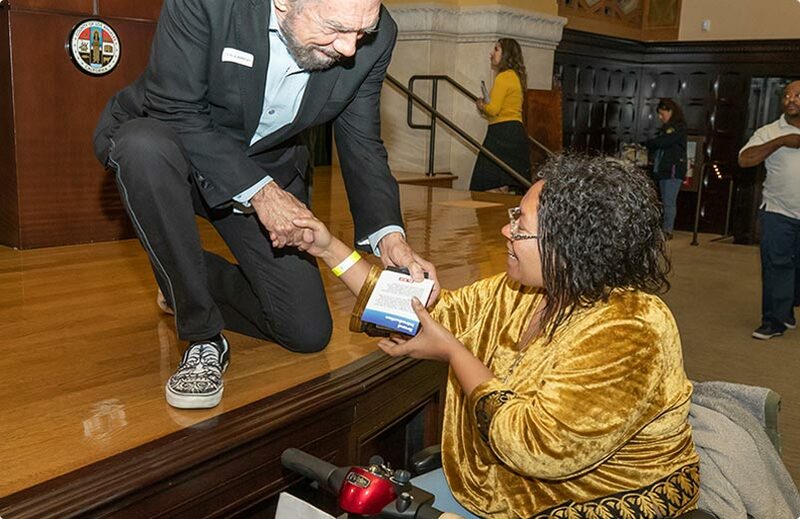 And this past Thanksgiving, we partnered with the Chargers and the Veteran Advocacy Group of America to provide veterans and their families Thanksgiving dinner, as well as free ROKiT phones. "With products and bundles that step away from the status quo, our aim has always been to save lives and help people protect their families."